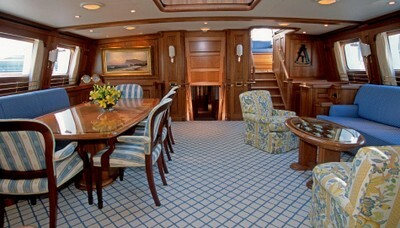 This is powerful ketch, designed by Ed DuBois, features a stunning hand polished cherry wood interior by John Munford. 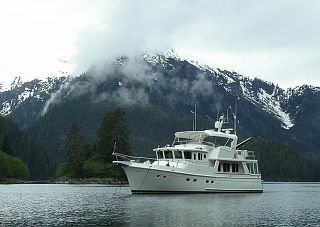 It is seldom that a vessel of such high pedigree becomes available for sale. 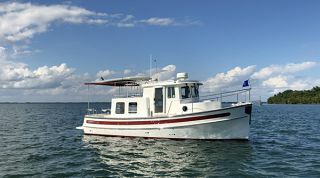 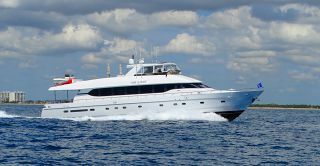 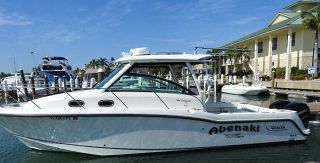 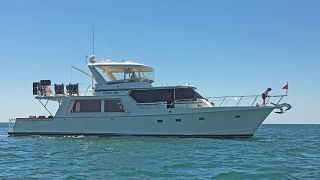 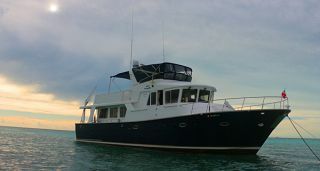 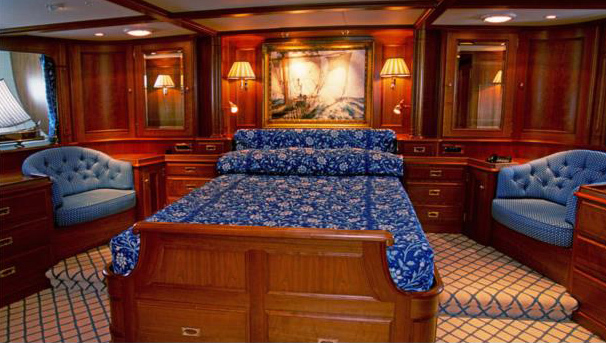 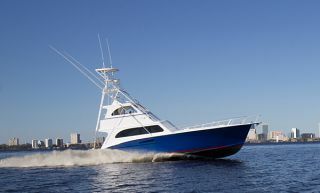 Timoneer has been beautifully maintained, and recently updated by her capable crew and original owner. 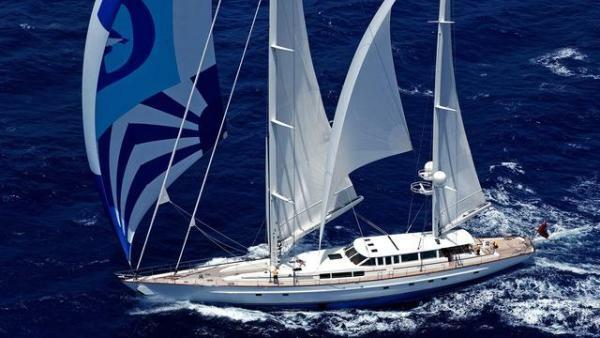 We are proud to represent the new owner in the acquisition of this beautiful sailing yacht. 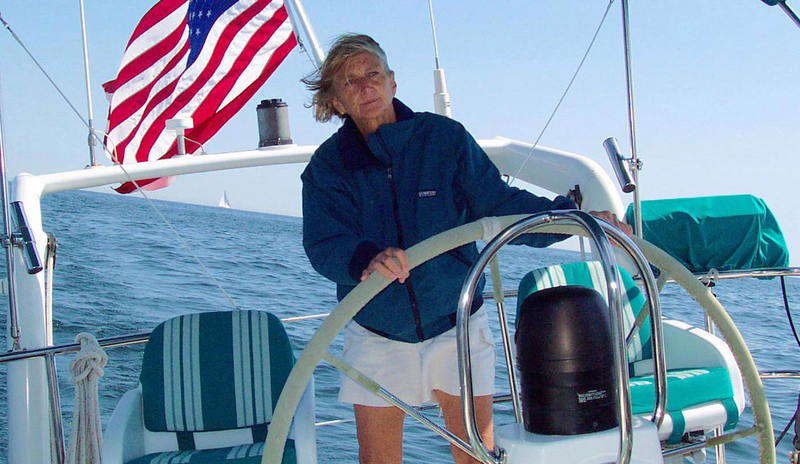 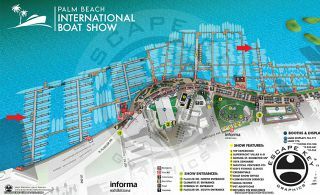 There are few brokers in North America who have succeeded in selling as many large quality sailing yachts as Pam Barlow in her career.